Adweek (July 11, 2017) – As the battle for yogurt market share continues, Stonyfield has selected its first creative agency of record. Manchester, N.H.-based independent agency GYK Antler will now serve in the role for all of Stonyfield’s brands, including Stonyfield, Stonyfield YoBaby, Stonyfield YoKids and Brown Cow. Earlier this month, Danone announced the sale of Stonyfield to Lactalis for $875 million. GYK Antler has worked on Stonyfield’s Brown Cow brand for around six months, during which time Stonyfield also worked with other agencies on a project basis. 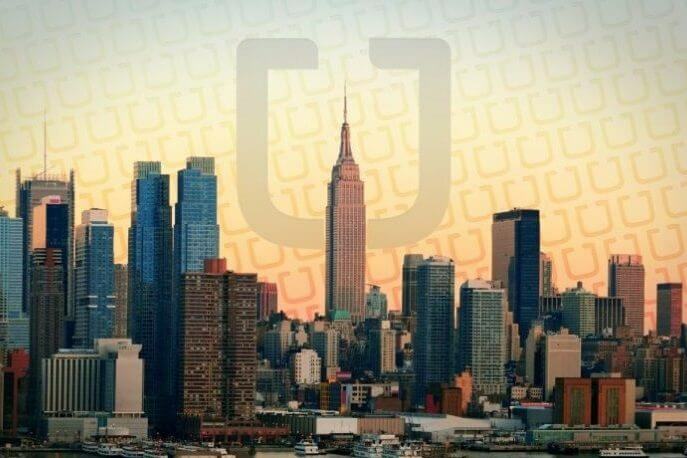 GYK Antler president and CEO Travis York described the period to Adweek as an “unintended trial run” as both agency and client realized its approach “would scale up” to its full roster of brands. 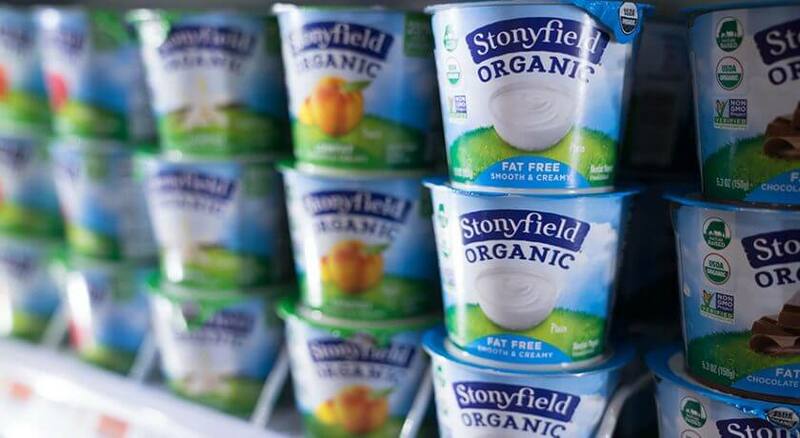 Stonyfield will now consolidate the majority of its campaign work with GYK Antler as it transitions to its new ownership, although it may also maintain other existing agency relationships.